We work with real sites with real manual blogger outreach and get awesome high authority white hat in-content links for your business. We’re Megri Outreach, an influencer outreach service provider with the office in London, United Kingdom. We help the very best and renowned brands, businesses, web consultant firms, digital marketing, and SEO agencies promote their content. We are associated with SEO and Blogger Outreach agency, SubmitShop. Working with Megri Outreach means your online business will be further connected with bloggers, social media influencers, micro bloggers, vloggers, publishers, chromo influencers, digital bloggers & social media content creators of your industry to promote your services in a hassle free way and giving you fantastic results in quick turnaround and under fair pricing. Megri Outreach, data-driven influencer marketing agency has a good relationship with 46+ Countries’top social media influencers, bloggers, publishers, microbloggers of different industries. 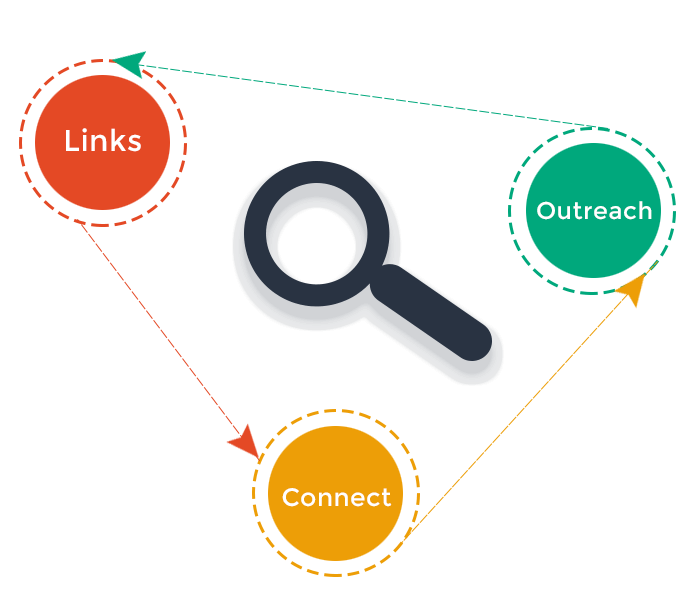 Complete white hat link building services considering top SEO metrics while making link creation like Moz, Majestic, Domain Authority, Moz Trust, Trust Flow, Citation Flow, SEMRush & important SEO factors. We care for our clients, so we drive personalized and custom outreach campaigns for small to large scale businesses, brands, top companies, digital marketing agencies, and firms. We at Megri Outreach carefully match your business with the perfect influencers of your niche having relevant target audience & fits your budget & 24/7 client support by dedicated outreach manager. New To Blogger Outreach & Influencer Marketing! Megri Outreach founded in 2004, headquartered in London, United Kingdom is consistently growing as a leader in blogger outreach market delivering long-term results and keeping customers happy. We help businesses of all shapes and sizes to grow in the online world.